Call to Order– at 7:03 PM. Treasurer’s Report– Council account has $480.00 and the troop funds are at $3,268.92. Also, $1,463 was deposited for the final popcorn sales and bake sale, and there is a check for $358.00 from the Chuckwagon Cookoff that has not yet been deposited ($249 to Troop, $89 to Crew). Recruitment Update– Lisa went to Roundtable and there were only 6 people at the Cub Scout breakout due to other presentations. We have invited Pack 619 to go to the Geronimo service project campout with us, but it is on Mother’s Day and we are not sure what to expect. Caleb knows that we are interested in a recruitment campout day, and he will be planning that with Zoe at the next PLC. We are thinking of doing some summer activities to attract new Scouts on June 4th and July 9th. Fundraising Update We earned $281.00 from the rummage sale. The box is set up from Planet Donate and the revenue will be shared between the Venture Crew and Troop. Advancement Update- Court of Honor will be on May 14th, and all advancement work will need to be submitted to Kathy by April 30th. Kathy moved to buy additional Troop number patches and the committee voted to approve funds. 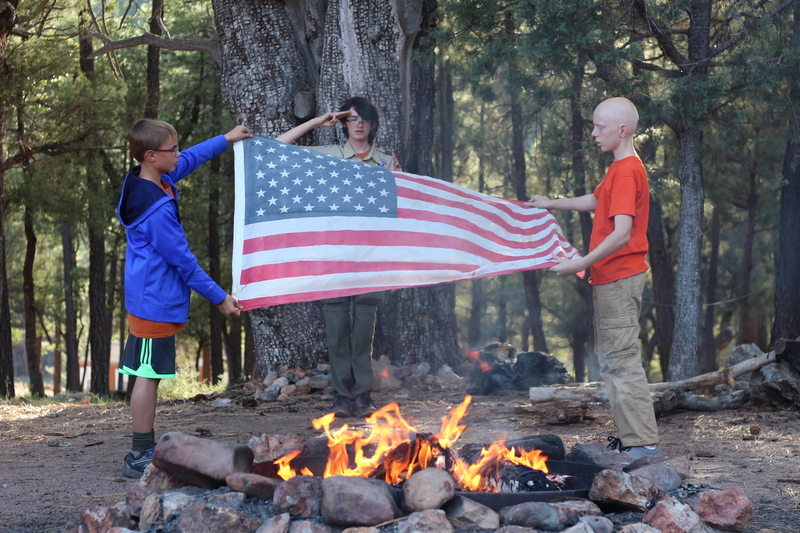 Service Update We will find out what our Troop’s service project is for Geronimo this week. Nick had his Eagle project approved and is planning to rebuild a tortoise habitat. There will be two days coming up in the next two months for the boys to help him out. The ThunderPeaks Pinewood Derby will count as a service project for all the boys who participate. 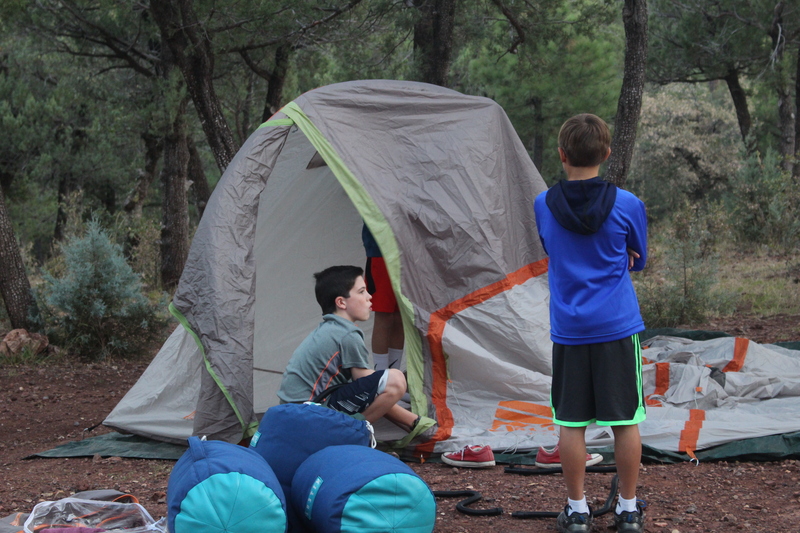 Outdoor Update– There are campouts scheduled for April, May, June, and July. 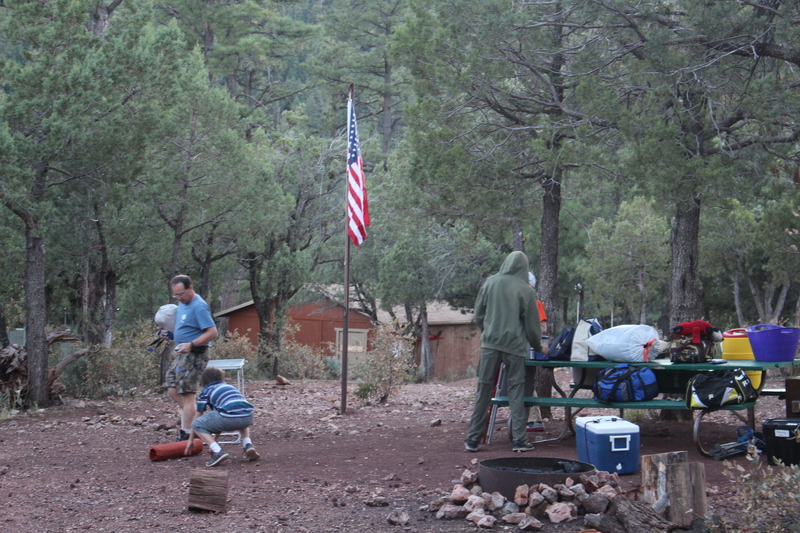 The June campout will need to be rescoped due to lack of available water in northern Arizona at that time. Troop Annual Budget – Expenditures (Kevin Joy) The Troop Committee reviewed last year’s expenses. Kevin Joy was asked to organize an annual Troop budget based on revenue and expenditures. 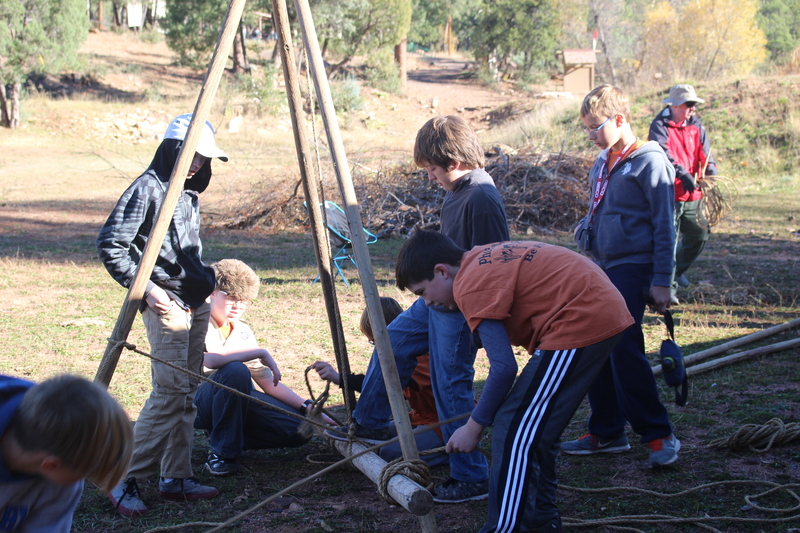 Friends of Scouting- The Troop voted to pledge $600.00 ($50.00 x 12 boys) to the 2018 Friends of Scouting campaign. This will alleviate the need to pay a $76.00/boy Council program fee at recharter time. Zoe is working with the District and Council on behalf to the Troop and District. 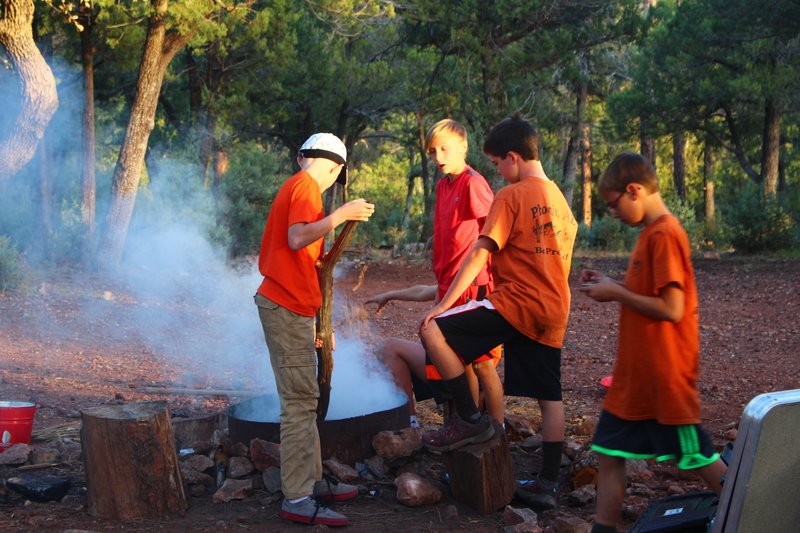 District Updates- The name is finalized – Troop 619 is now in the Pinnacle Peak District. Caleb came to share what the troop is doing. 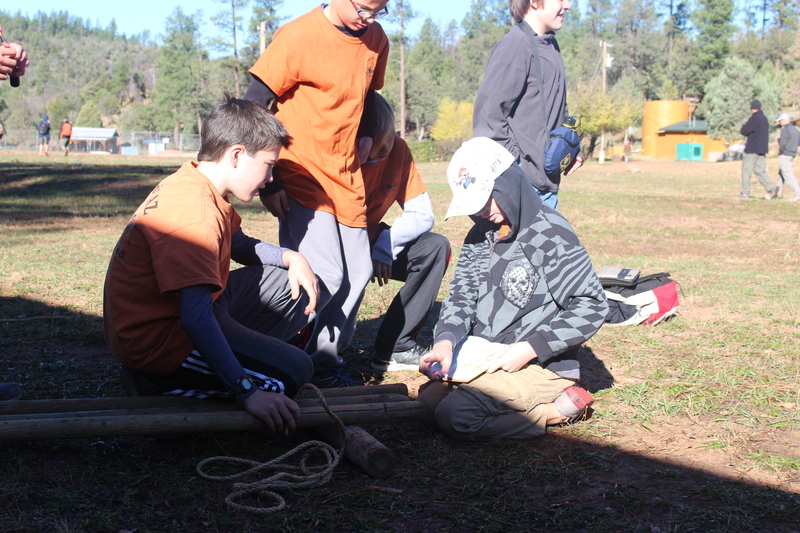 They are working on a living history unit, and are planning individual meal plans for the upcoming campout. 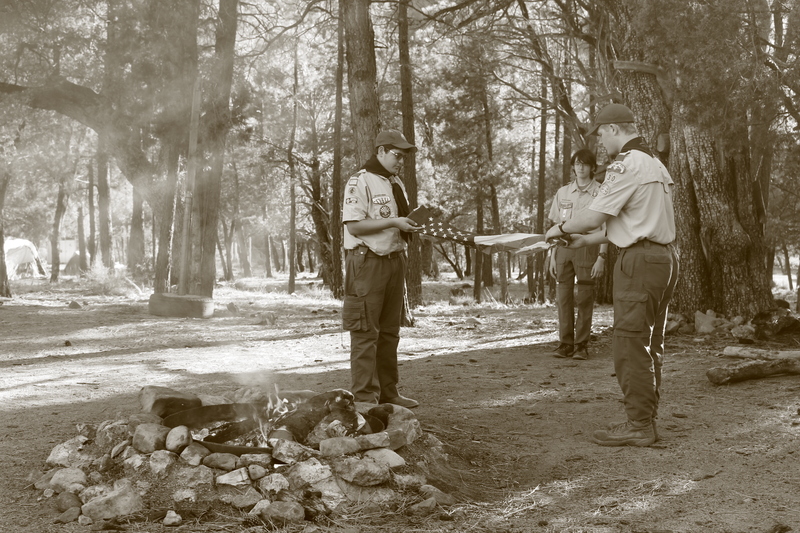 There is still interest in conducting another Merit Badge workshop similar to previous successful events run by the Troop. 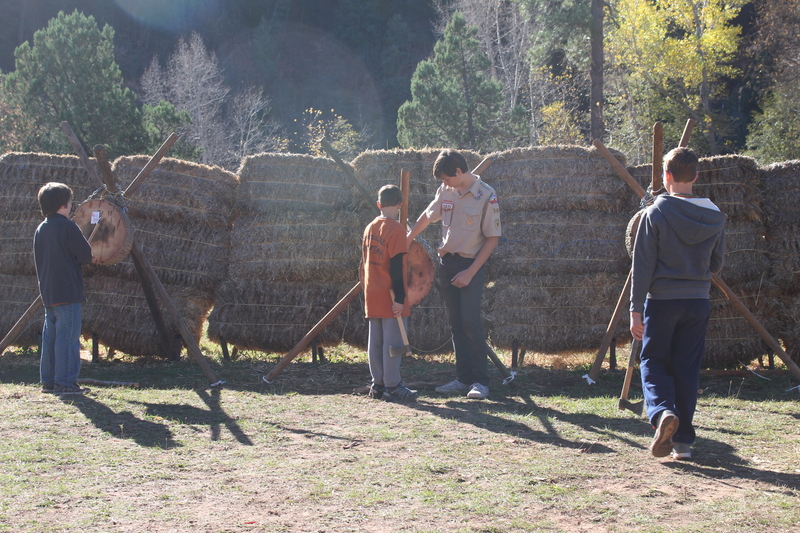 The Troop has counselors for several merit badges. If the PLC chooses to hold another workshop, one will be planned. 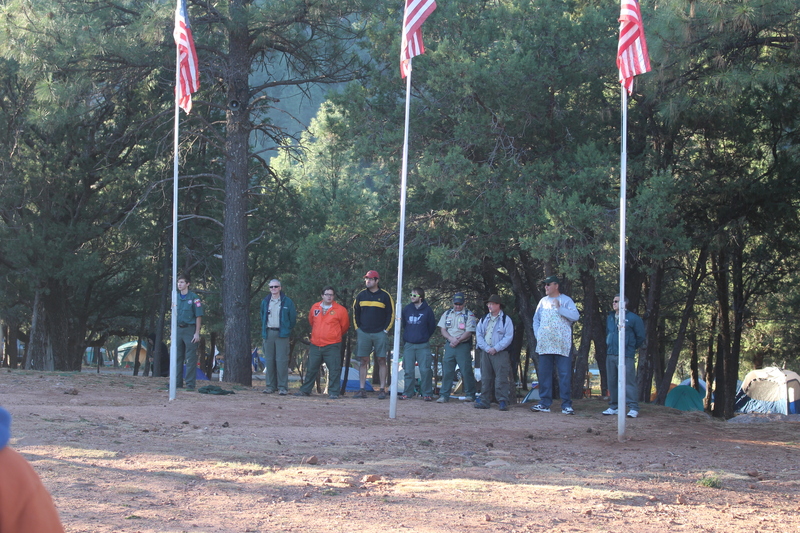 Troop 619 will be the lead Troop for the Pinnacle Peak District Camporee in October. Zoe is working with the District on this activity. The meeting ended at 8:17. Our next committee meeting will be on May 7th.